The Toronto rapper’s unconventional LP is 28 tracks long. 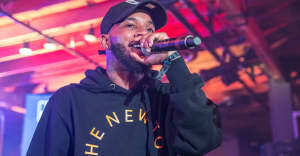 In the midst of Frank Ocean frenzy this weekend, Tory Lanez released his debut album I Told You via Mad Love/Interscope. The Canadian rapper and singer's first studio LP boasts an unconventional number of tracks — 28 to be exact — and half of them appear to be skits. The project features singles "Say It," "Cold Hard Love," and "Flex." Tory Lanez also announced additional dates for his North American I Told You tour with Jacquees and Kranium. View all dates below and purchase tickets here. 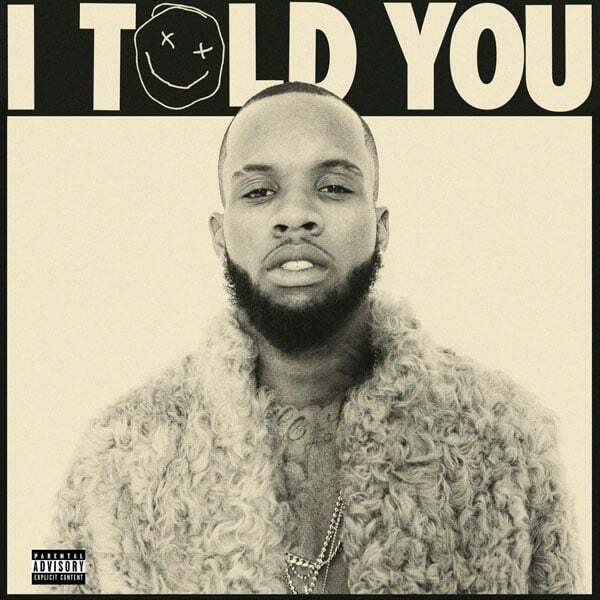 Stream Tory Lanez's I Told You on Apple Music and Spotify.